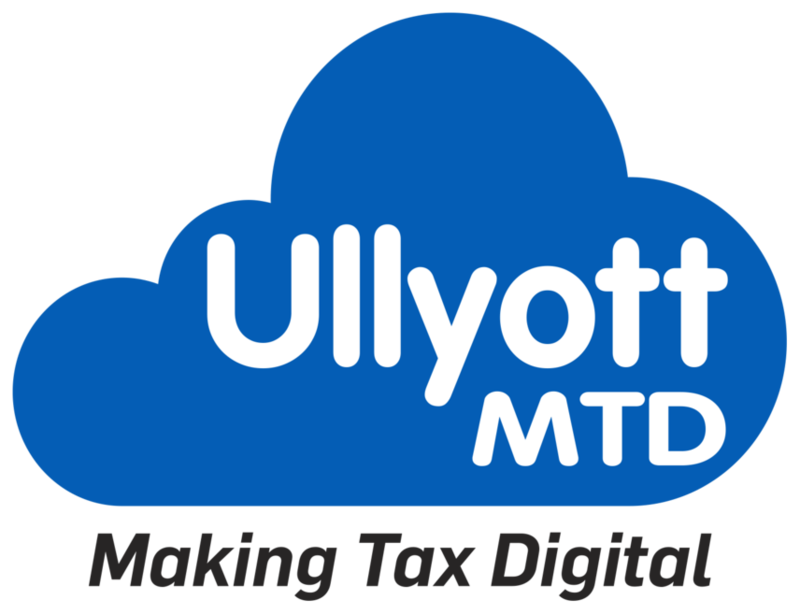 At Ullyott MTD, we understand that every business is different. That’s why we provide a range of clearly priced packages and bespoke bookkeeping support services to cater for every requirement. Whether you want transition support or fully managed services – we’ve got you covered. At Ullyott MTD we offer 3 packages which are based on the specific requirements of a business. The prices for each package will be set on a client by client basis and are calculated based on the number of hours required. This will vary depending on the size of the business and the complexity of the accounts. SILVER – Set up and training. Client to input the bulk of the transactions then reconciled and checked on a quarterly basis by Ullyott MTD in line with the Vat quarter. Time can vary from 1 to 5 hours per quarter typically costing £35 plus VAT per hour. GOLD – Set up and complete bookkeeping service. Client to raise sales invoices only if they want to use the software for this purpose. Time can vary from 1 to 5 hours per month typically costing £35 plus VAT per hour. Each client is quoted on an individual basis and a regular monthly direct debit is set up to avoid any nasty surprises at a later date. You can also benefit from fully bespoke bookkeeping support. 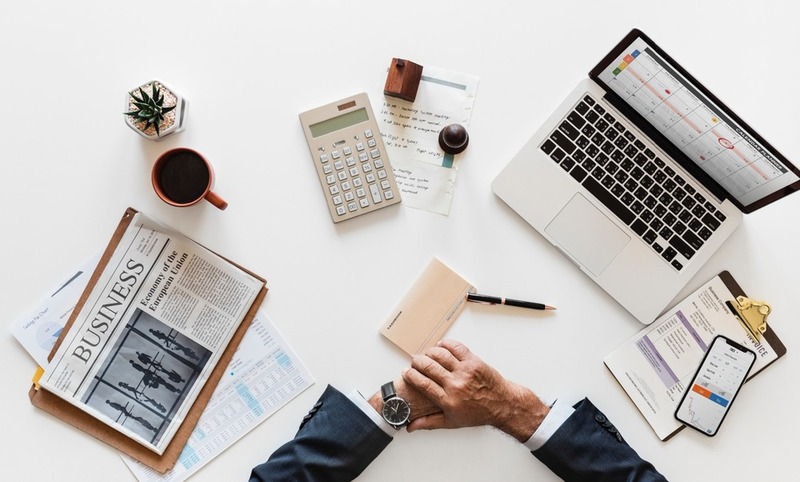 Developing a service that fits in exactly with your business, requirements and budget, we’ll provide you with the level of support that works for you.